Save More. 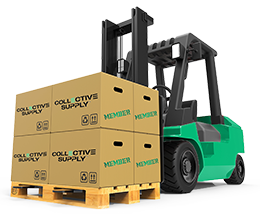 Become a Wholesale Member. Choose from over 40+ vape cartridges engineered specifically to handle your viscous oils. Want custom? Send us your logo and we’ll turn it around in 21 days. Get your brand’s logo or artwork printed on child resistant barrier bags in just a few clicks! 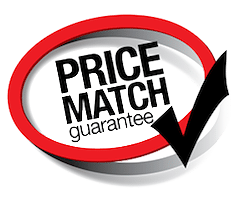 Shop with the confidence and security of our PRICE MATCH GUARANTEE.